How to make FireCrackers with Medicinal Marijuana - Roll A Joint! How to make Fire Crackers! 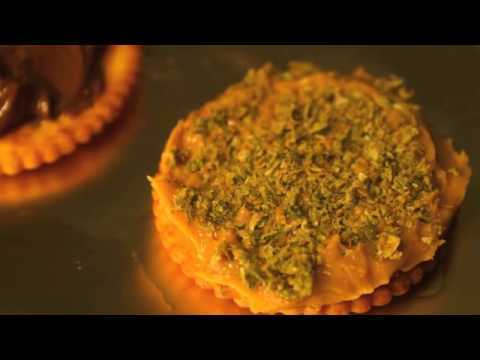 Cali Mist from Cannabis Kitchen teaches you how to make the infamous firecrackers baked in a oven or toaster oven these treats are ready within 30 minutes and are a great way for Medicinal users to medicate. These are VERY strong. Eat half of one to start (.25 grams) if you are using quality grade Marijuana.